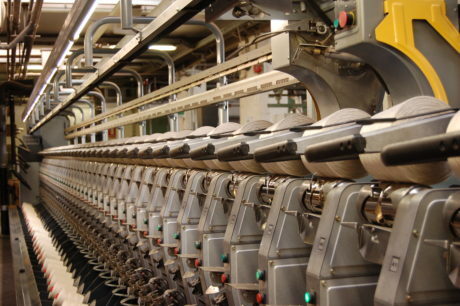 Spooling machines at the Meierhofer factory. The two companies Ing. 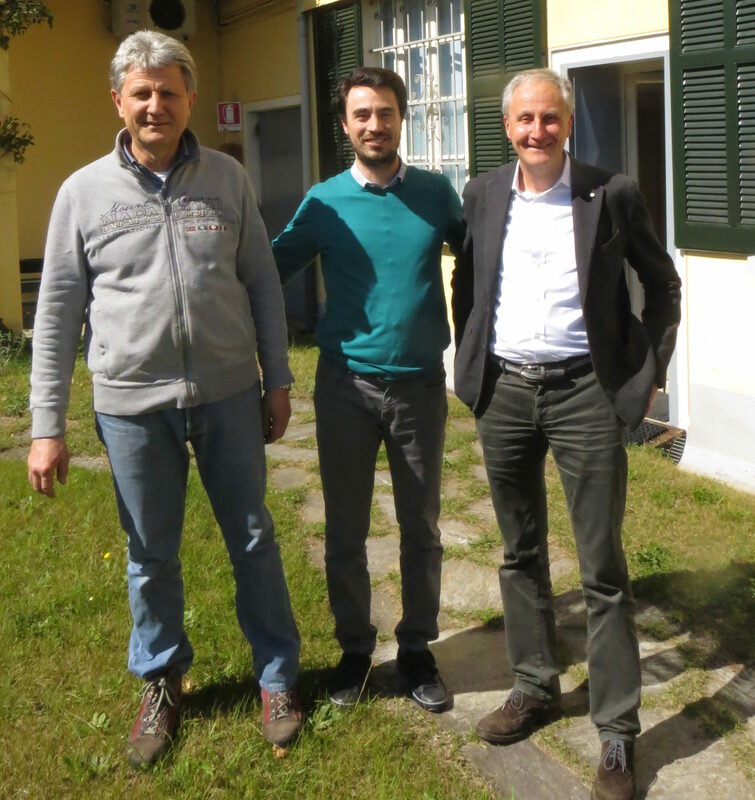 Enea Mattei SpA and Enrico Meierhofer srl have a lot in common: almost 100 years of history, family-run, production in Italy and a consolidated know-how, kept updated through the continuous search for innovative solutions to reach higher levels of excellence. It was in 1924, when Enrico Meierhofer founded the namesake company in Ghiffa, in what was then the flourishing cotton textile district of the province of Verbania (Italy) and where today, a plant of 7500 sqm is located. The twisting of the fine threads of cotton is flanked by complimentary activities such as the winding and gassing, which allowed Meierhofer to become an important player on the European market for twisted cotton yarn production. «Today 75% of our production is destined for the Italian market, serving the most prestigious brands of the textile and clothing sector. In the last five years we have recorded double-digit revenue growth both in Italy and abroad», explains Federico Meierhofer, Sales & Marketing Manager, Meierhofer srl. 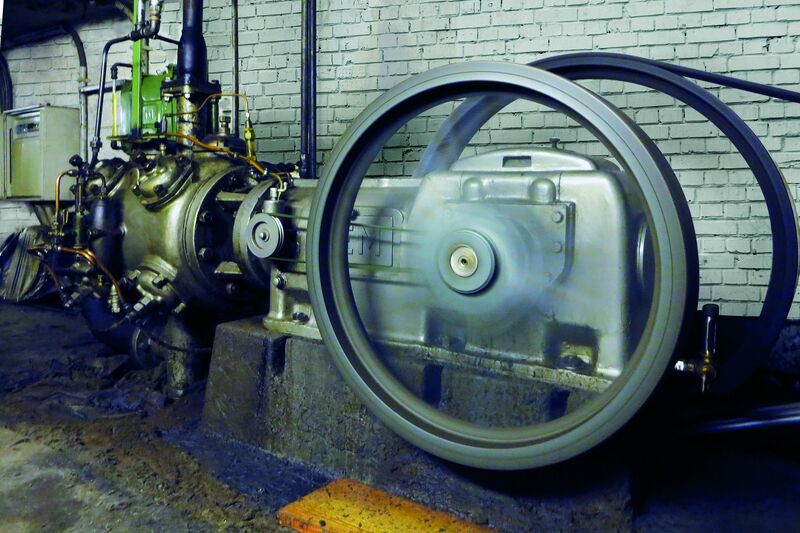 This historic Mattei compressor has been working tireless at the Meierhofer textile factory since 1967. In the 1960’s the partnership with Mattei was established, who had been making state-of-the-art solutions in the field of compressed air since 1919. «The first Mattei machine was installed in 1967 and is still functioning perfectly to this day. It’s an incredible machine, solid and yet simple at the same time, in that it only requires ordinary maintenance, which are performed by Mattei’s dealer that still buys genuine spare parts from Mattei. The machine has been using for almost 50 years in the spinning & twisting processes, where it manages the operation of low pressure humidification nozzles, in order to obtain quality yarns, whilst it keeps a constant level of humidity during all the production phases». From the left: Enrico, Federico and Adriano Meierhofer. The compressor fleet has been renewed towards the end of the millennium, with the installation of new generation compressors. «In 1997, driven by the need to increase the efficiency of our plants, but also in light of a greater focus on protecting the environment, we purchased two ERC series compressors, to work alongside the historic Mattei machine. The exclusive rotary vane technology is the perfect synthesis of quality and innovation, the precision of the controls for the environmental parameters, such as humidity which influences our production process, allows us to achieve the high-quality standards required by our customers». 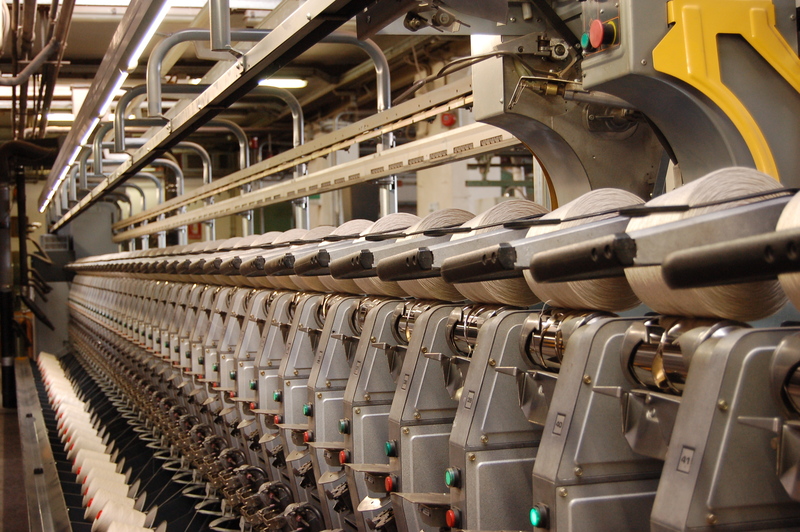 Mattei compressors are used throughout Meierhofer’s entire textile production process. «In all phases of production, the air must be perfectly clean, because it comes into contact with very sophisticated electronic equipment, as well as the fine delicate yarns. 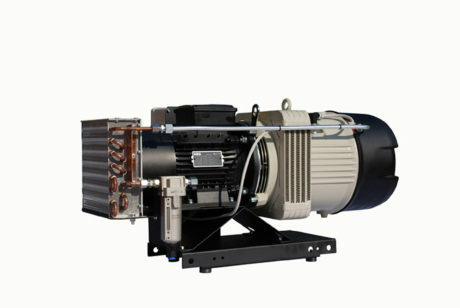 In this regard, the rotary vane compressor is certainly performing better than the piston compressor. The air is used to drive all the machinery for the twisting, gassing, precision winding and packing. It is particularly important in the gassing phase where it activates the pneumatic safety devices of the LPG plant which burn off the excess lint, giving much shinier threads. The air, as I was saying, also ensures the correct humidification of the entire plant to give us optimal environmental conditions. The reliability and precision guaranteed by the Mattei compressors are an integral part of our history and I can say that they have directly contributed to the excellence of our product, that is widely acknowledged by all our customers». 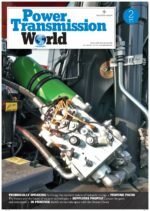 Previous Post Reducing energy consumption thanks to Atlas Copco oil free compressors Next Post What do we expect from Industry 4.0 products?